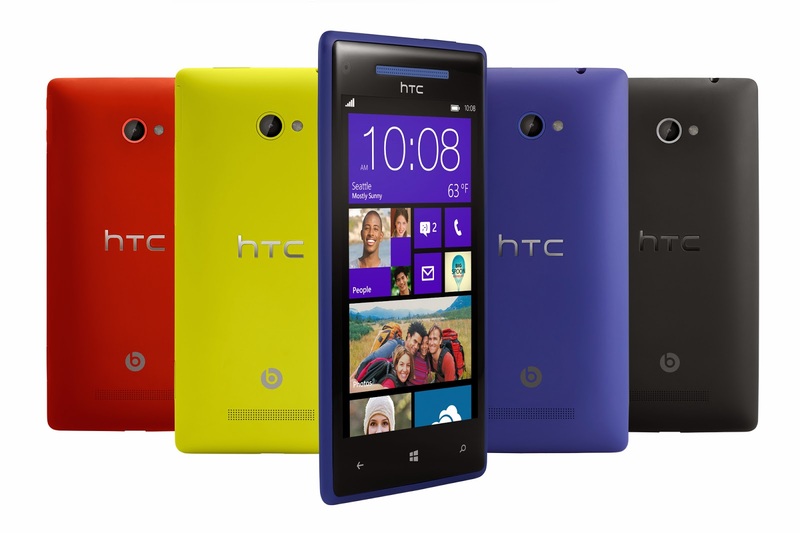 Windows Hive tips Getting started with a Windows Phone! Getting started with a Windows Phone! Unlike Windows Mobile, Windows Phone 8 and later versions are targeted more to the consumer market than the enterprise market, and it replaces the more traditional Microsoft Windows OS look and feel with a new "Metro" design system user interface. 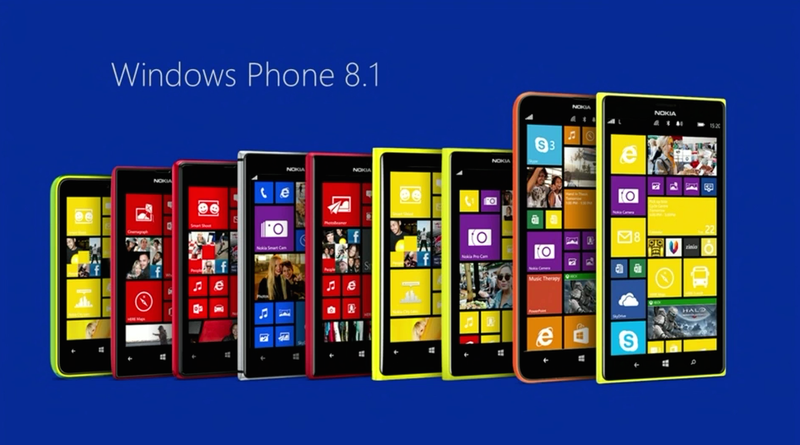 First and foremost, your Windows Phone lets you make and receive phone calls to stay in touch with people. Whatever you're doing, you can call people in just a few taps – and if you have Cortana on your phone, she can help you call someone too.windows phone, making call, sending text, adding contacts, store, pinning apps. In Windows Phone, you can send and receive text messages from the Start screen, and even send stuff like photos and songs in a text. And if you like, you can do it all hands-free with Cortana's help or by using Speech. When you set up accounts (like Google or Outlook) on your Windows Phone, all the contacts or friends from those accounts will show up as contacts in your People Hub. You can create new contacts, edit existing ones or delete the ones you don't need any more. You'll find apps and games by the thousands in the Windows Phone Store – Microsoft's virtual entertainment shop for your phone. Many apps are totally free, and others let you try before you buy. Browse free and paid apps and games in the Windows Phone Store – and you can often try before you buy. Apps you’ve downloaded show up in the App list. From there, you can pin your favourites to the Start screen. On Windows Phone, you can pin just about anything you want to your Start screen – apps, albums, map locations, favourite websites, OneNote notes, contacts and a lot more. When you pin a contact to Start, you'll get all of that person's feed updates from their Tile, and you can call them with just two taps. Tons of other apps and websites also come with Live Tile support, so you don't even have to open an app to see notifications or other real-time info. On Windows Phone, Start is your home base: you can keep all of your important stuff just where you need it, perform a task with a tap or two, then press the Start button to zoom right back again. You can fill Start with links, contacts, maps and apps, or just a few basics. With Live Tiles, you get notifications and updates in real time, so you don't even have to open an app to see relevant info, right from Start. It's unique to you and your needs. All of the apps and games on your Windows Phone can be found in the App list – just swipe over to left from the Start screen to go there. You can pan up or down in the App list to see your installed apps, or tap on a letter to jump to a section of the alphabet.